Am sitting on the bench by the poolside of our condo’s kiddie pool.. Drinking my tall espresso frapp from Starbucks..
Am sitting on the bench by the poolside of our condo’s kiddie pool jotting random thoughts. Am alone here, obviously because it’s already late. I was craving for something sweet since this morning so while waiting for the little girl to fall asleep I decided to go down to the coffee shop, eat a slice of cake and watch my series. But since there was no available seat inside the coffee shop, I decided to just sit here and have some me time before doing some works. Sitting by myself here, I was able to enjoy the moment, calm some nerves, write something albeit just randomness, and feel pure peace and innate happiness. I have been struggling at work for the past several months and affected my time with my family, for myself. I have been doubting myself , making me feel alone and empty. Sitting here on the bench by the poolside of our condo’s kiddie pool while jotting down those random activities brings a smile to my face and a certain joy and peace to my soul. Thank you wind, bench, stray cat, plane, trees, plants and pool waters. Thank you for this moment, Lord! Thank you for sitting beside me. Let’s have this Fika time more often, shall we? 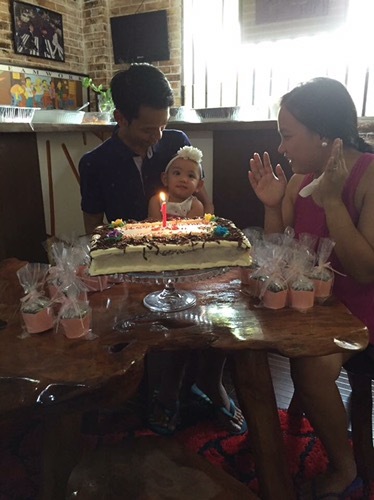 Few months before Sab’s first birthday, J and I were torn between throwing her a party or going on a family trip. 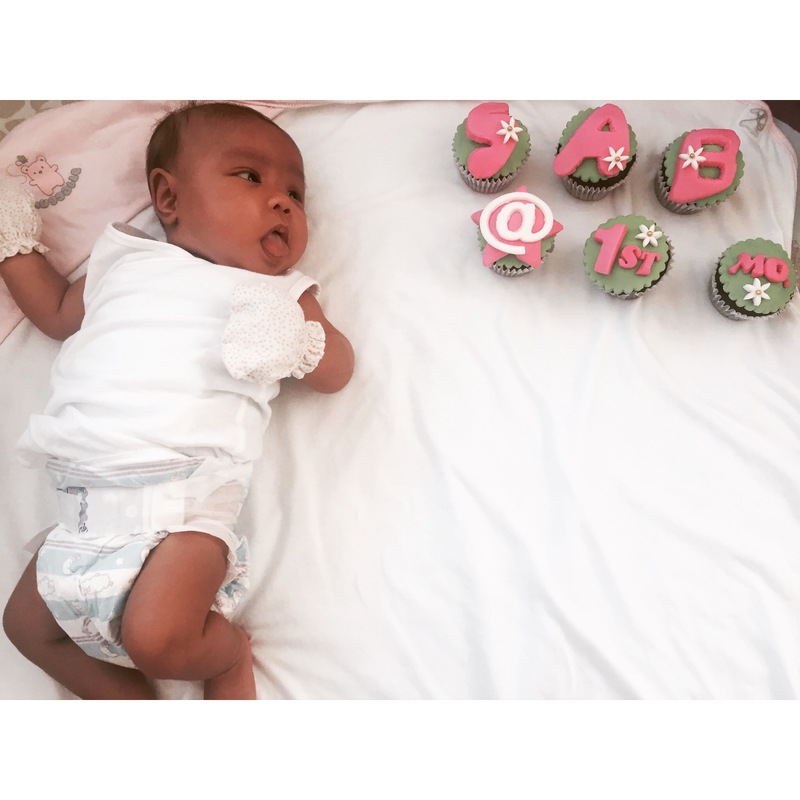 Since Sab had a small and intimate Christening, in my mind, we would throw her a sort of coming out party to introduce her to relatives and friends. J, on the other hand, considered his youngest brother’s invitation to spend Sab’s birthday with him and his wife in Singapore. 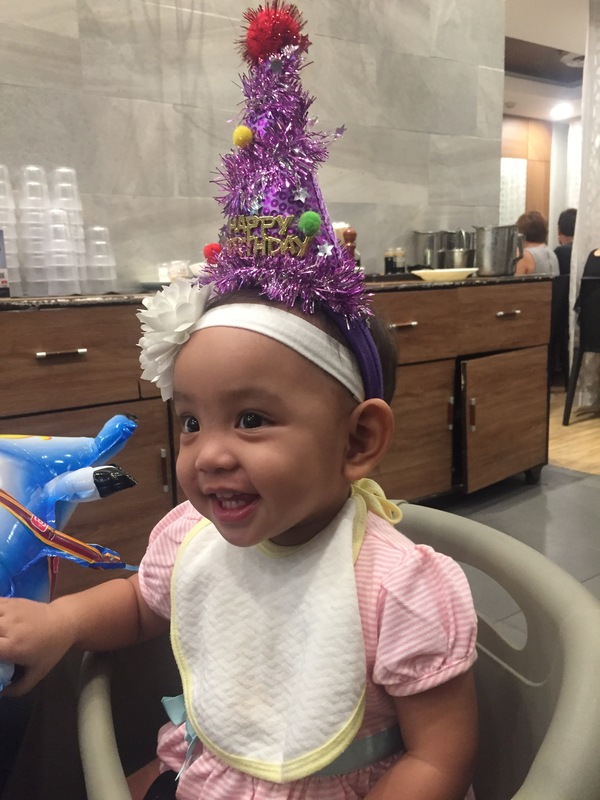 With some considerations, we finally decided not to throw her a party. Instead we opted on weekend-long celebration for her. 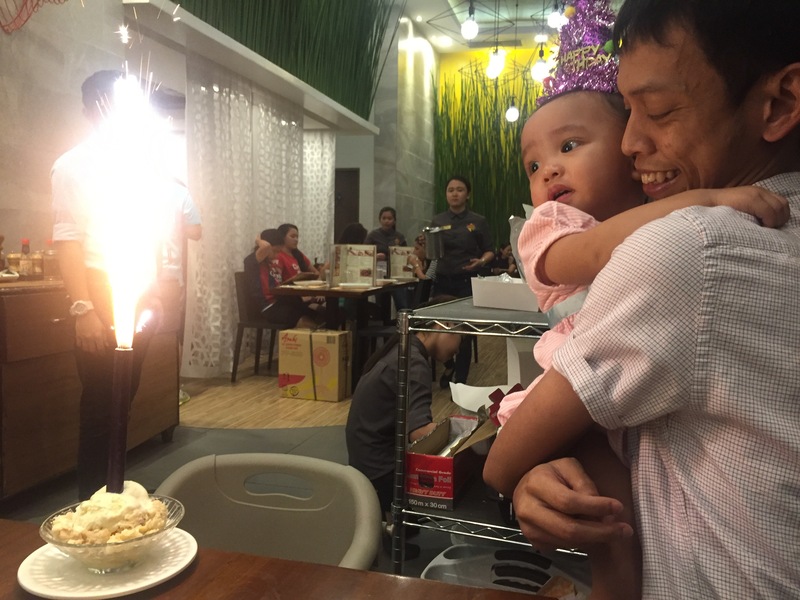 We booked an overnight staycation at Seda Nuvali on the exact day of her birthday (Thursday-Friday). This was our first trip just the three of us (but, of course, with the Ate who takes care of her). To maximize our days, I planned of going to Tagaytay in the morning before check-in and walk around Nuvali after check-out. To celebrate with my side of the family, we invited my Mom’s siblings and their families, a couple of her cousins and her maternal aunt and, of course, my sister and her family, for lunch on Saturday. On Sunday night, we had dinner with J’s family in Greenbelt. 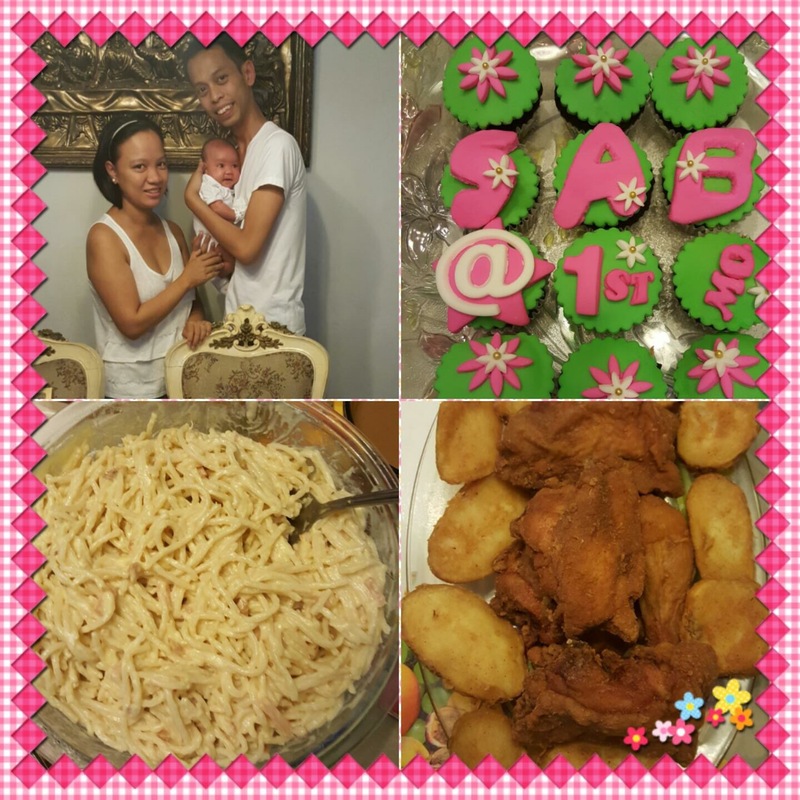 We celebrated Sab’s first month at home with a simple dinner. 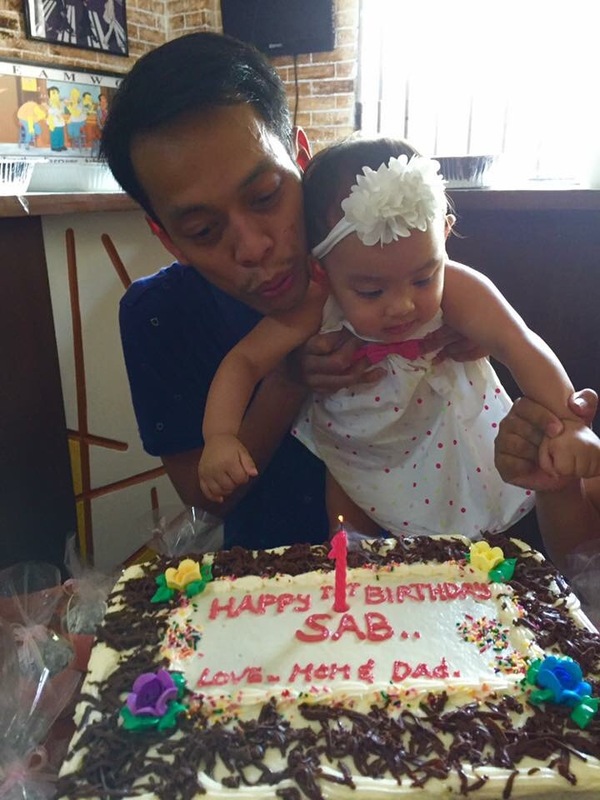 Looking forward to more days and months of happy Sab-iness, and exciting milestones! 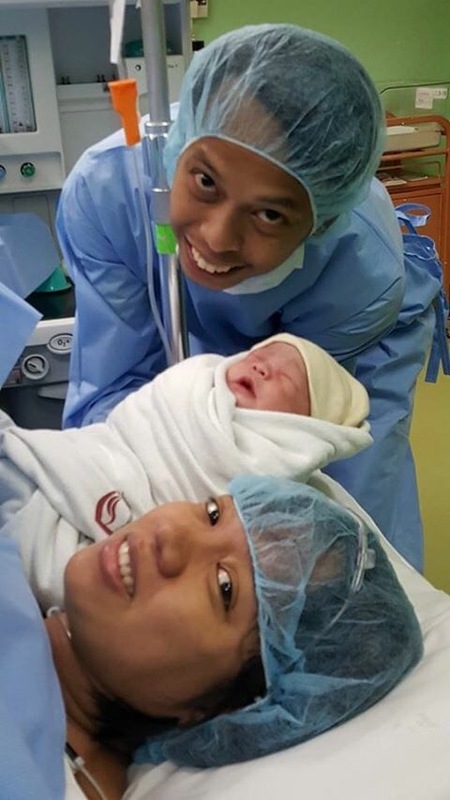 We love you, Anak (Daughter)! 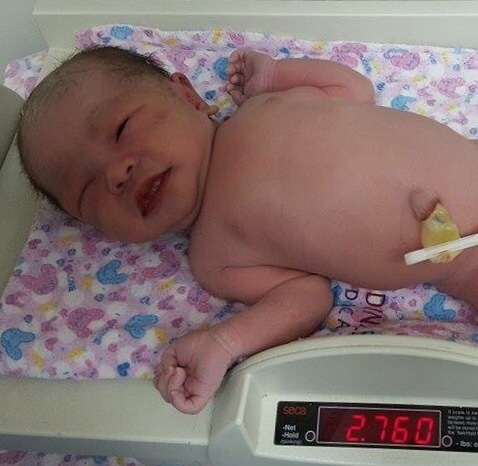 On September 29, just before noon, OurPreciousOne finally arrived! We visited our doctor yesterday for our regular checkup. It was amazing to hear your heartbeat once again and it sounded healthy as it beat in the range of 140s-150s. I also felt relieved that you’ve grown bigger in just a month. From our last checkup, our doctor said that you were small for your age. But you grew from 50cm to 90cm! You also started moving around my tummy. I first felt it last May 8. I didnt actually know what to expect. All I knew was your were about to start moving that week or after so I was conscious of any movement/anything different around my tummy area. When I First felt it, I wasnt at all sure if It was you or just a random discomfort. So the next day I felt it, I was convincing myself it was you. It was only after several days did I actually believe that Our Precious One had grown. We will visit again our doctor end of next month. Mom is also excited coz in a month’s time, we are gonna see your face! I wonder who you’ll look like – will it be me or Dad? I am always praying that you grow normally and healthy. But I sometimes ask God if He can give you Dad’s nose and height! Hihi! But remember that whoever you’ll look after, you will always be loved. We will also know if you are a Boy or A Girl. I really dont have a preference, I just pray that you are healthy. But knowing your gender, we can look and decide for your name. 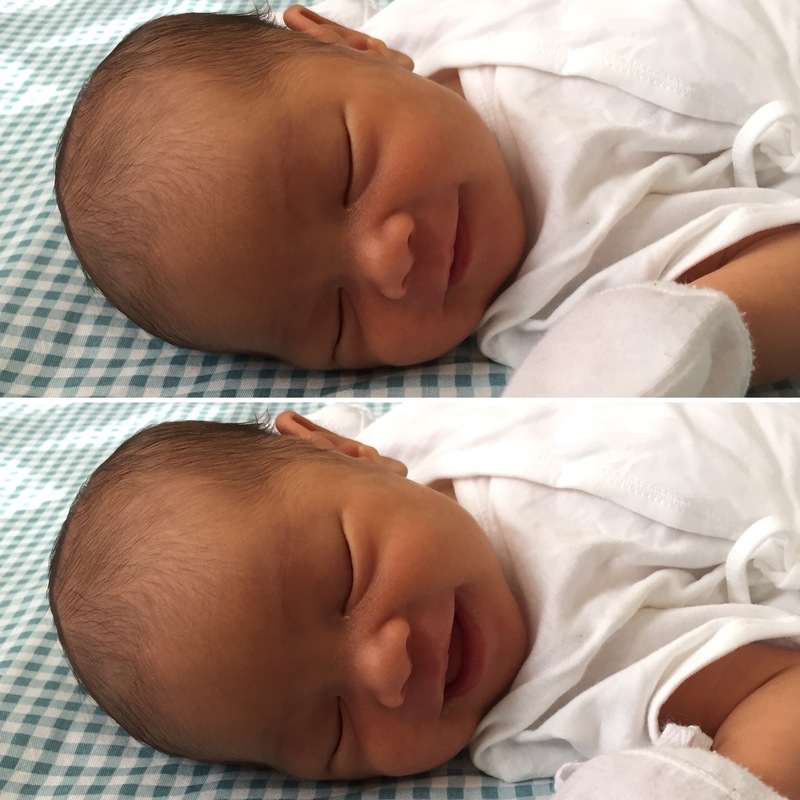 Aside from ultrasound, you will have to undergo a congenital screening. This part is what I am anxious of. You see, Mom’s family health history is not that healthy. So you are in a risk to inherit (change term) all that. The prayer intentions that you stay healthy and normal have always been my prayers and will be part of my prayer intentions for as long as I live. I believe God will take care of you. See you next month, Our Precious One! I am here now at Starbucks Megastrip waiting for our first OB visit together. Am writing to you to let you know that I am happy with your arrival. Though we still yet to confirm your life in my tummy (that’s why we are going to the doctor), I can feel YOU now inside me. Call it Mother’s Instinct. I’d like to believe that you came at the right time. 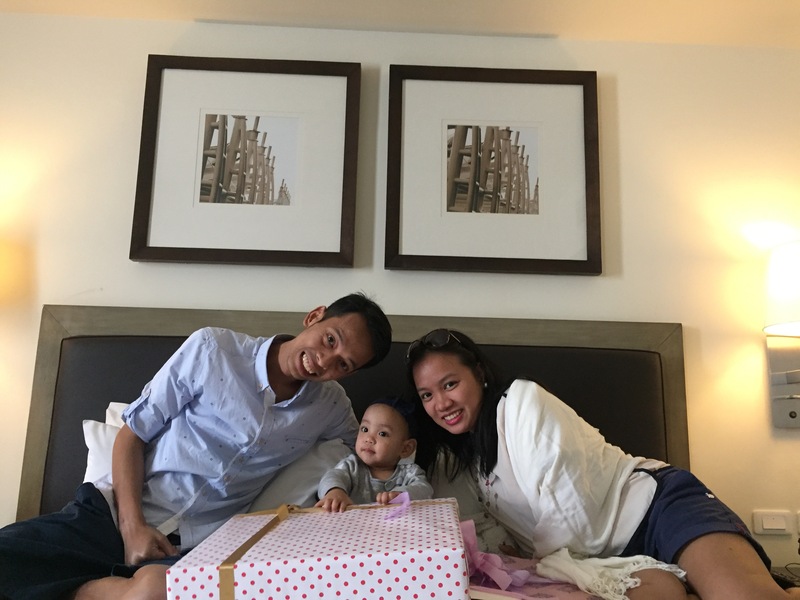 After your Dad and I got married and after we learned if your Mom’s special condition, my heart and mind were split whether I personally can conceive and raise a child. Please don’t get me wrong. I want you! But my special condition sort of scared me if I can physically carry you for nine months and raise you as a well-rounded baby and child. Every time I prayed to God, I just told Him to give you to me at His perfect time. NOW is the perfect time. 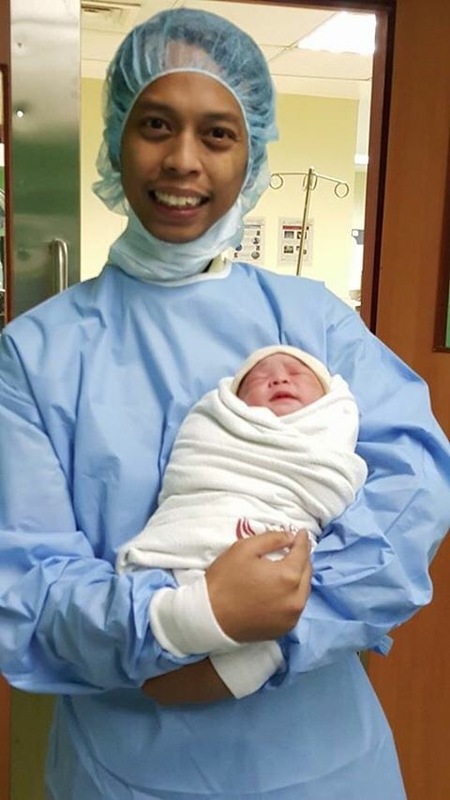 I still had a mixed-up feelings when I realized my period was delayed. I was doubting if I can really be a mother. But when I felt symptoms of my period, I felt sad. I wanted to have you. Forget my condition, forget our financial dilemma, forget all my fears and doubts. I just want to have you! In a bit, I’ll you about our encounter. This year has been full of challenges: mentally, financially, physically, emotionally and spiritually. Im not a devout Catholic but I believe in God. However, half of the time, my faith wavered. Deep inside I know that everything happen for a reason. But since I dont know and understand what the reason was, I wavered and question Him. Over the weekend, my faith has been tested. Since the Hubby and I are financially-challenged recently, I prayed that I would win the cash raffle in our party. I’ve never been lucky in those raffles so I just prayed. At the start of the party, I wasnt thinking of it seriously. I told myself that if I didnt win, God had other plans for me. When they started flashing the winners of the minor cash prize winners, I was very surprised to see my name and employee number! I WON!! I was very happy and deeply thankful that night. I won the smallest cash prize and it wasnt enough to pay the bills but it was sufficient in God’s perspective so I was more than okay with that. On our way home after the party, we were caught in a road accident. This year has been full of challenges: physically, mentally, financially, emotionally and spiritually. And I’m still in the middle of it all. 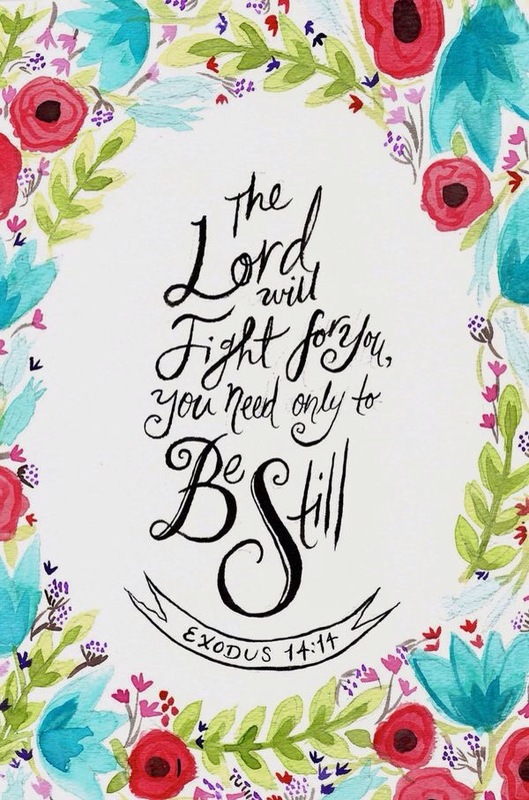 During this time, the only one I can rely on is God. But half the time, my faith wavered. I wanted to believe that God was with me but it was hard when I couldn’t feel him and couldn’t understand his reasons.